To ensure the best possible experience with Surveypal we recommend to use the latest versions of Google Chrome, Firefox, Internet Explorer or Microsoft Edge browsers. 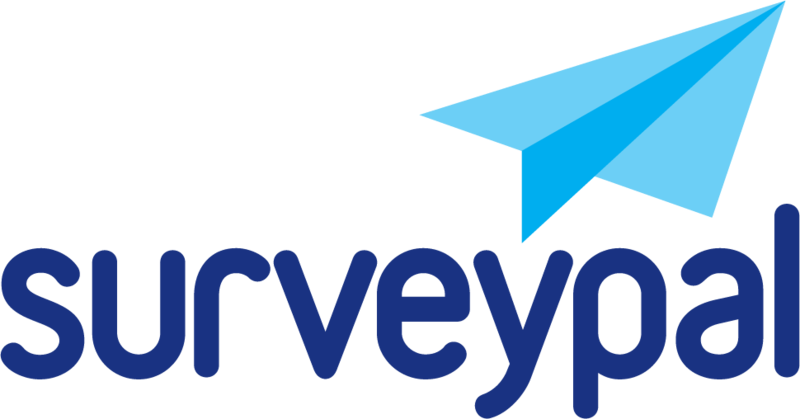 Surveypal-tool works with older versions of the browsers but there may appear some issues. Issues with Internet Explorer 8 will not be fixed anymore. If you are not allowed to update your browser, contact your local IT-support for help.